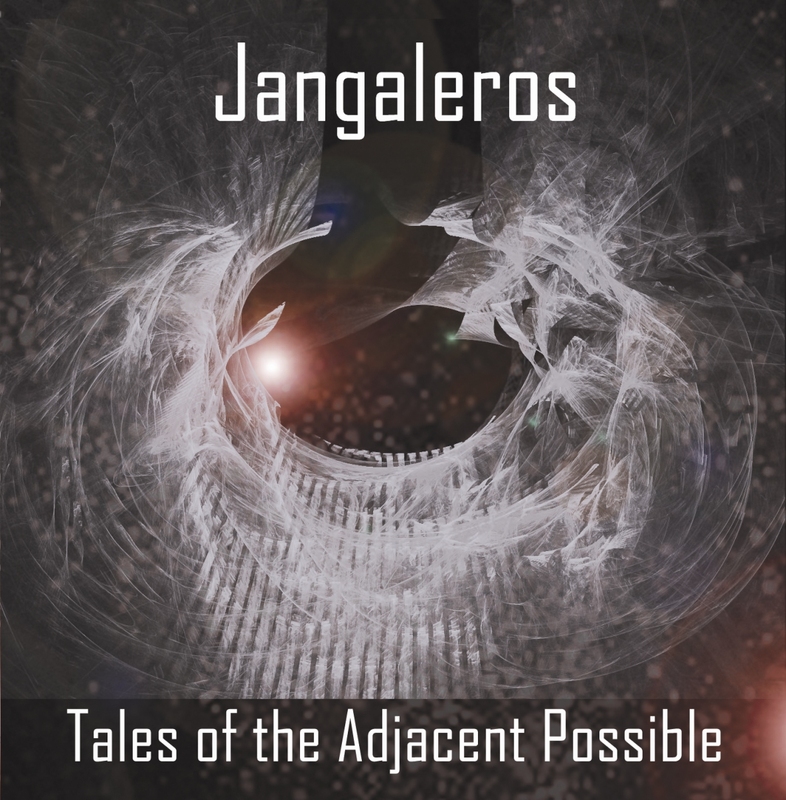 This is the 3rd album in a trilogy of five by Jangaleros. 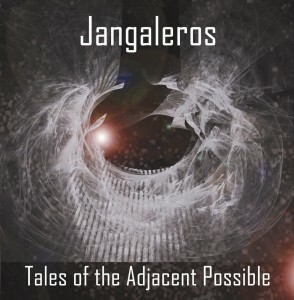 You can Listen and Purchase it HERE. This entry was posted in Music and tagged bandcamp by skatgroovey. Bookmark the permalink.